Would you like a waterproof Drone For Fishing? Ideafly Poseidon 480 is a professional Fishing RC Quadcopter with DJI NAZA-M-V2 and Fishing Drone Release. IDEAFLY Poseidon-480 is a professional fish drone with unique IP67 waterproof rating and 1200g large payload. 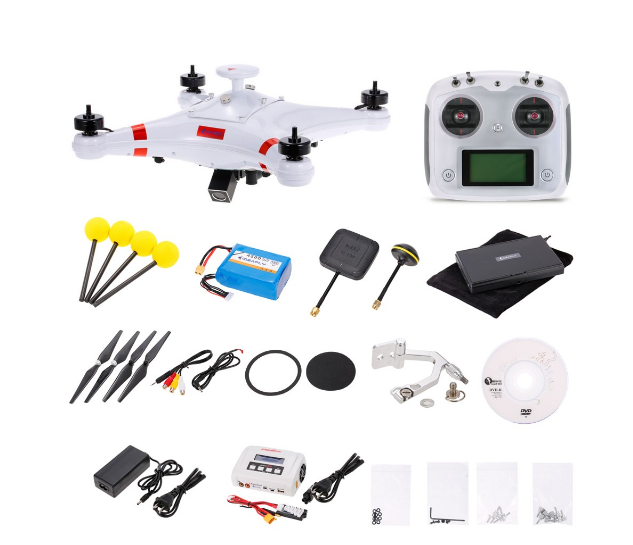 And it is equipped with DJI NAZA-M-V2 Flight Controller With GPS system which features great reliability, and one-key return function and 5.8G 600mW long range image transmission provide more secured flight. There might be deviation due to manual measurement. 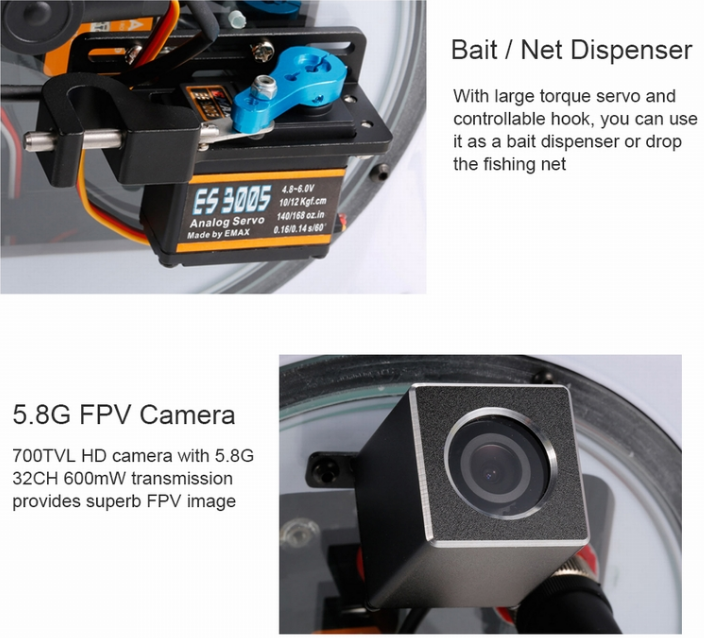 Looking for ideal Fishing Drone Release Manufacturer & supplier ? We have a wide selection at great prices to help you get creative. All the Fishing RC Quadcopter are quality guaranteed. 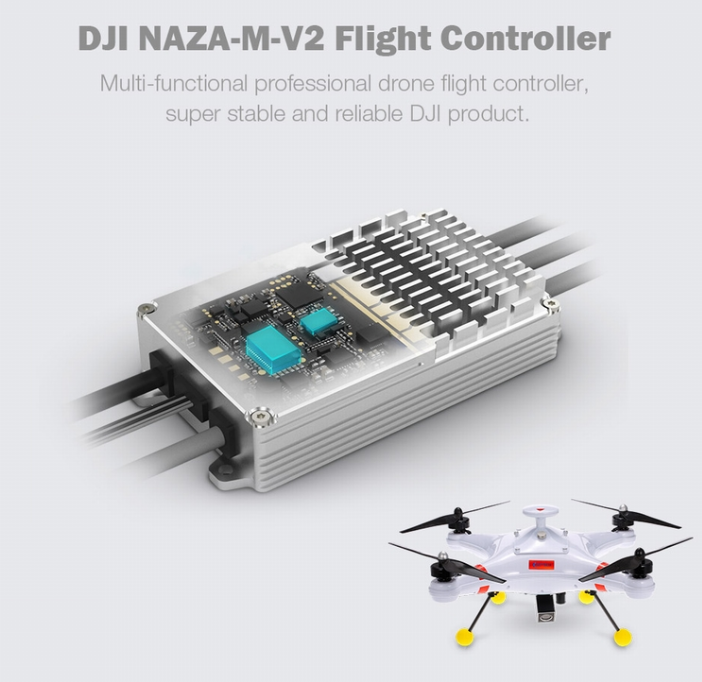 We are China Origin Factory of DJI NAZA-M-V2. If you have any question, please feel free to contact us.